SM Wright a Complete Street? Cities around the country are moving to reduce the impact of highways and large arterial on local economic development and quality of life. They are doing it by replacing the dinosaurs of the transportation world (grade seperated highways) with at-grade multi-lane boulevards. 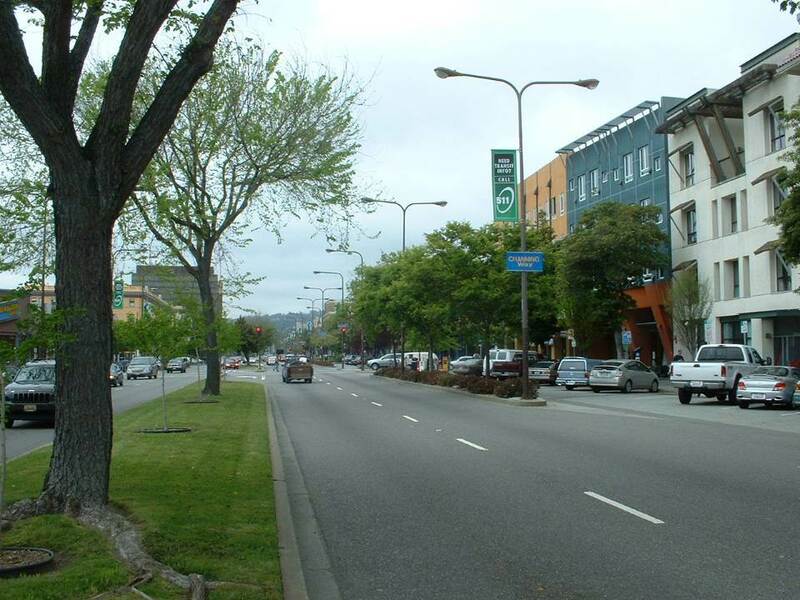 Boulevards move high traffic volumes while creating a generous pedestrian realm and living environment by separating through traffic from local access lanes. I spent twelve years of my life trying to define a way to tame the highway and calm the large arterial and was a contributing author to two manuals on such measures: Texas Access Manual and Context Sensitive Design . 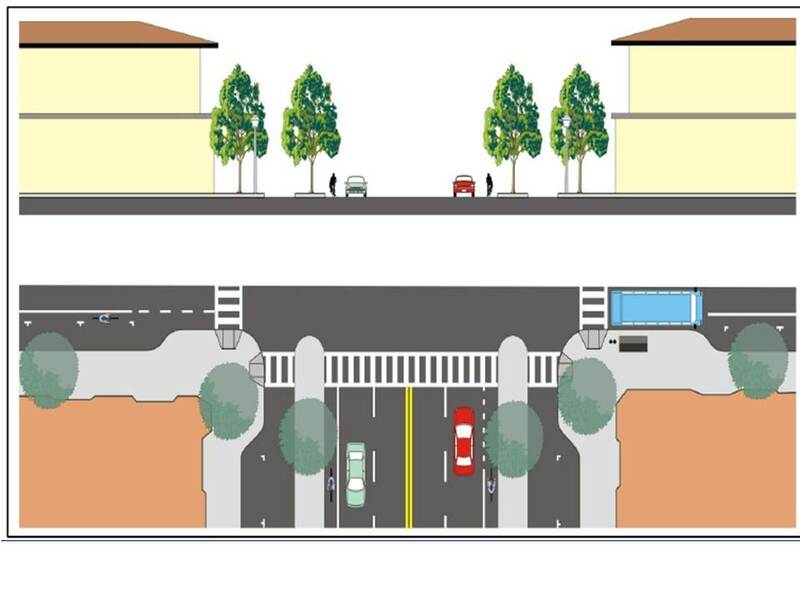 To date I have yet to see a six lane divided arterial with mixed use walkable development or one that is comfortable to peds and bikes as the consultant for the SM Wright redesign promises in this article. South Dallas does deserve a true complete street that will unite the neighborhood and spur revitalization. A compromised design that really does not serve any traveler well is not a good use of valuable tax dollars. Lets recommend a multi-lane boulevard!